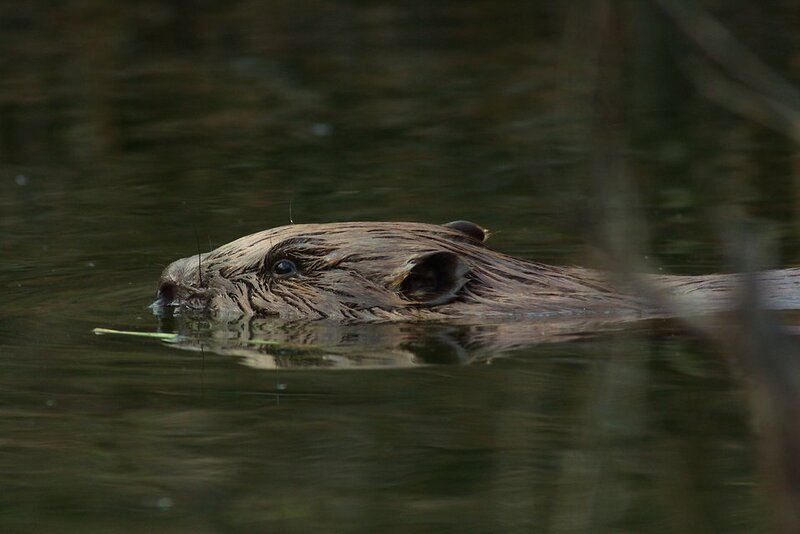 Concerns have been raised over plans by the Scottish Government to simultaneously introduce legal protection to beavers while sanctioning licences to farmers and landowners to kill them through “lethal” management control. Beavers are due to get legal protection this year for the first time in Scotland, allowing the species to expand naturally. 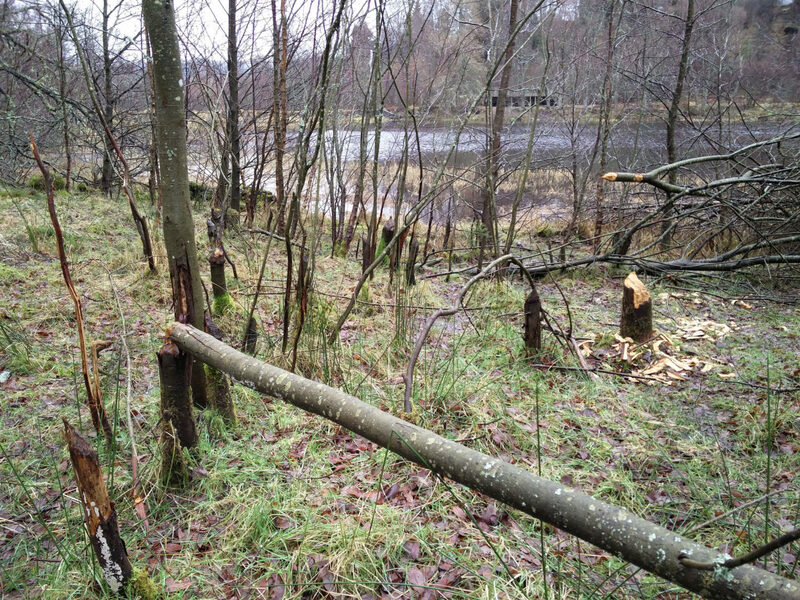 But the Scottish Government also intends to licence methods to prevent beaver damage including the use of lethal control, prompting concerns by critics who fear that “unofficial persecution” is simply replaced by licensed killing. Sixteen Eurasian beavers were introduced to Knapdale Forest in Argyll between 2009 and 2014, the first successful reintroduction of any wild mammal to the UK. Before the trial, beavers had been extinct in Scotland since the 16th century after being over hunted. The success of the five-year pilot resulted in Scottish ministers granting the animals ‘native’ status, allowing them to remain in the wild and spread naturally. Last year, scientists began a study to accurately establish how many ‘rogue’ beavers are living in the wild around Loch Tay. It is thought the Tayside population grew after individuals escaped or were illegally released from captivity. Estimates then said there could be up to 100 living along rivers in the area. Farmers have called for beavers to be removed because of the damage they cause to trees and their dam-building, which causes flooding to agricultural land. It was reported last year that farmers and gamekeepers were shooting as many as possible before they are brought under legal protection, including pregnant beavers. The Scottish Government plans to put a Scottish Statutory Instrument before the Scottish Parliament during 2018. The SSI will grant them European Protected Species status but Scottish National Heritage will issue licences for land managers to shoot beavers. While welcoming the legal protection, an animal welfare charity called OneKind also expressed concern over plans for licences to kill them. Evidence of beaver activity at Mill Dam, near Dunkeld. Harry Huyton, OneKind’s director he was “delighted” that the Scottish Government is giving the beaver protected status in Scotland. He added that the return of the species after being hunted to extinction three hundred years ago will “benefit the whole country, and we encourage everyone to welcome these extraordinary animals and be open-minded to the changes they will bring to our rivers”. Huyton continued: “Where farmers are concerned about beaver activity on their land, we hope to see a well-funded support programme to resolve conflicts without resorting to lethal control. Mark Ruskell , the Scottish Greens‘ Environment Spokesperson, said that the legislation to protect beavers has “faced unacceptable delay” and, as a result, there is a still a “free-for-all whereby farmers and land managers can kill pregnant and nursing beavers this year with impunity”. He added that it was important that whatever management regime is introduced should not be “based on the gun”. Ruskell continued: “There will be conflicts and individual animals will need to be relocated, but ultimately legal protection means we should be helping a once extinct species recolonise Scotland in a way that causes minimum conflict, rather than keeping populations down and restricting them to isolated and remote areas. James Nairne, of Scottish Wild Beaver Group, said the granting of legal protection by the Scottish Government – which has been promised since November 2016 – “can’t come soon enough”. He added that future licences for lethal control should only be issued by SNH as a “very last resort: specifically, where less drastic mitigation measures (such as use of deterrent fencing and translocation) cannot be implemented and where a clear public interest in culling has been demonstrated”. In reply, a Scottish Government spokesperson said: “The return of beavers to Scotland’s countryside, centuries after they were hunted to extinction, demonstrates our commitment to protect and enhance biodiversity. “But in certain locations, the species can create serious difficulties for farmers and other land managers. That’s why the Scottish Government has been clear that beavers have to be actively managed, in line with the practice elsewhere in Europe. Andrew Bauer, NFU Scotland Deputy Director of Policy, said that NFU Scotland was pleased there is “broad agreement” between the Scottish Government, farming and conservation groups that appropriate “lethal and non-lethal management of beavers is essential”. Cover image: “Beaver closeup” by Tatiana Bulyonkova is licensed under Creative Commons Attribution Share-Alike 2.0. A version of this story was published by The Sunday Times on 14th January 2018.